A contracture of the toes (or toe) due to deformity or a muscle imbalance between the top and bottom tendons of the toe is a condition called hammertoes. The toes can be flexible or rigid but when they are rigid, it is impossible to straighten the toe out by manipulating it. Depending on the severity of the treatment can be preventative, symptomatic, or curative. It is up to your doctor. If you think that you might have this condition, or are suffering from any type of toe pain, call one of our Diagnostic Foot Specialist offices today. 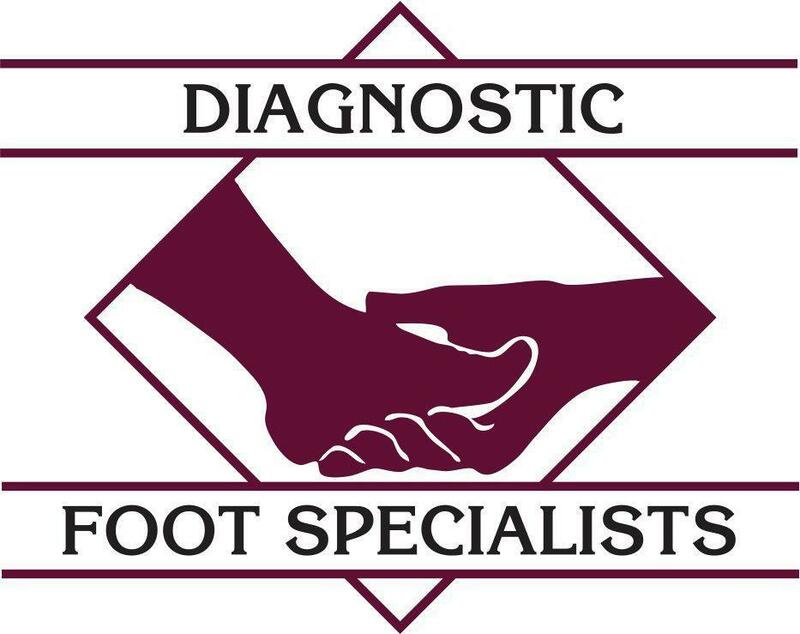 Our podiatrists have access to the latest and greatest technology at all of our offices. Call today!